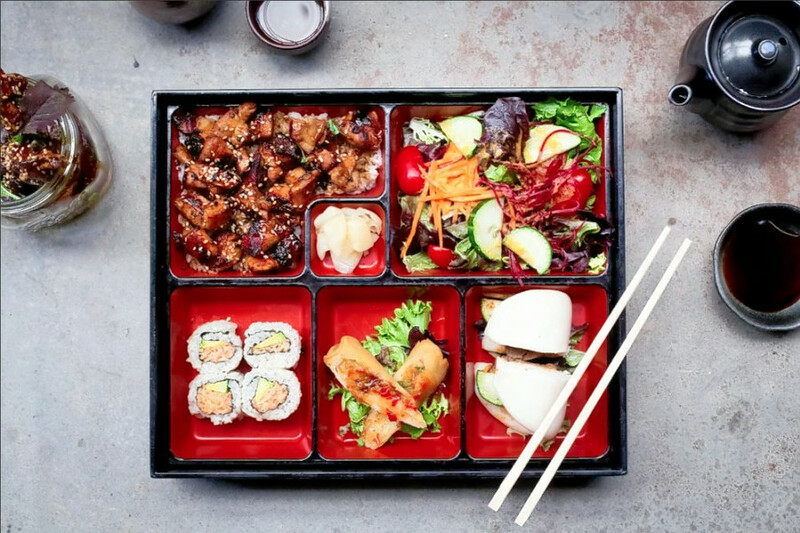 Looking for a delicious Japanese meal near you? 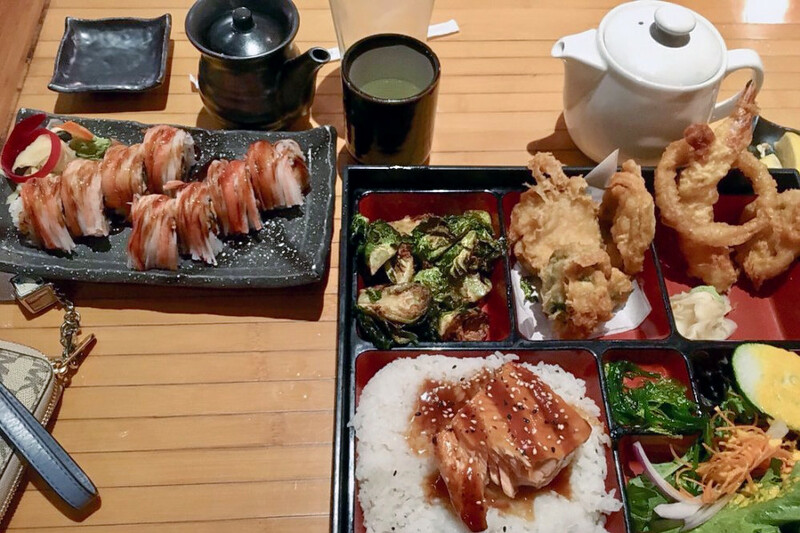 Hoodline crunched the numbers to find the top Japanese restaurants around Raleigh, using both Yelp data and our own secret sauce to produce a ranked list of where to go next time you have this particular craving. Topping the list is The Cowfish Sushi Burger Bar. Located at 4208 Six Forks Rd., Ste. 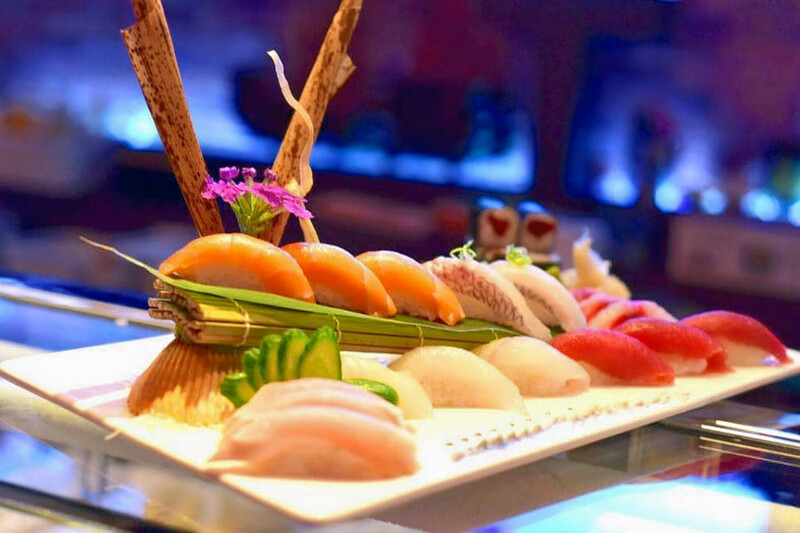 100 in Falls of Neuse, its the most popular Japanese restaurant in Raleigh, boasting 4.5 stars out of 1,131 reviews on Yelp. Sushi not your thing? This restaurant also offers burgers, sandwiches, salads and milkshakes. Next up is Hillsborough's Ajisai Japanese Fusion, situated at 427 Woodburn Rd. With 4.5 stars out of 335 reviews on Yelp, it has proven to be a local favorite. 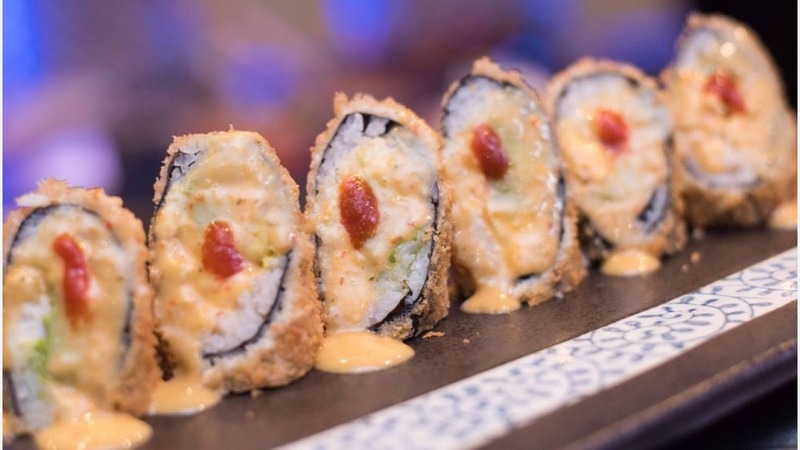 Look forward to the spicy crunchy salmon roll and win a free appetizer by checking in on Yelp. 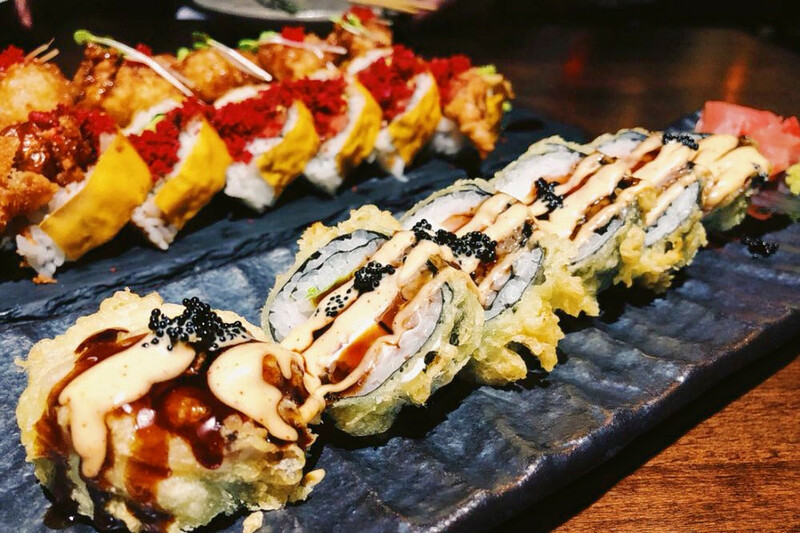 Central's City Market Sushi, located at 315 Blake St., is another top choice, with Yelpers giving the sushi bar 4.5 stars out of 133 reviews. Look forward to the ahi poke roll, black tiger roll and Spicy Tuna Dynamite. Also on Central is Sono Sushi Restaurant Bar, which has four stars out of 352 Yelp reviews. Highlights at this joint include the Screaming O, the Piano Roll and Ishiyaki BBQ. Head over to 319 Fayetteville St., Ste. 101. to see for yourself. 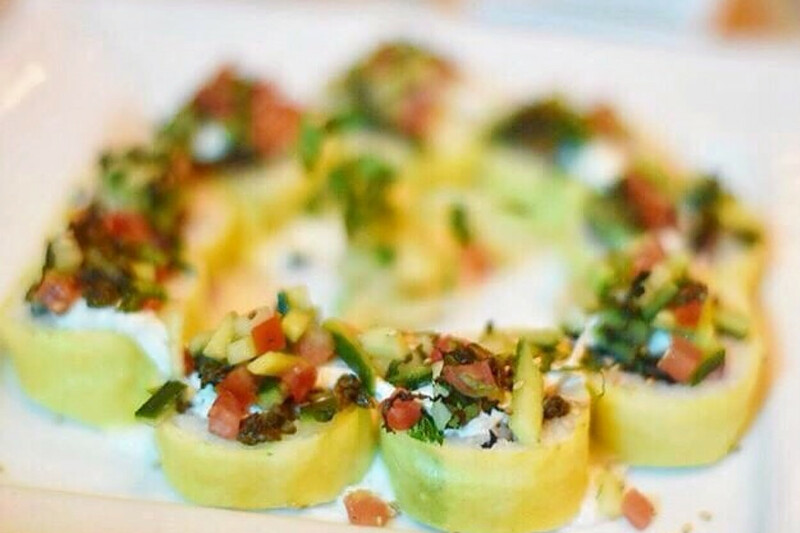 Over in Six Forks, check out Mura, which has earned four stars out of 262 reviews on Yelp. Look forward to the Sin City roll, the Screaming O and the fresh wasabi. You can find the sushi bar at 4121 Main, N. Hill, Ste. 110.